The 2015 Swirl Award winners have been announced, and P.J. 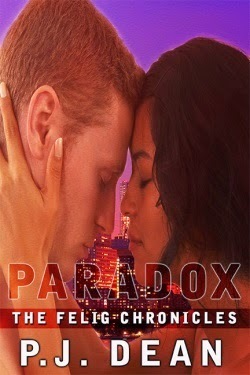 Dean's PARADOX (book four in her Felig Chronicles series) won 2nd runner up! Though I discovered the concept of sci-fi romance as a tween (even though I didn’t have a name for it), consuming it was always something of a treasure hunt since my entertainment options were severely limited (this was pre-Internet). I’m thinking the scarcity model applies to my experience because I always enjoyed SFR, but it was in short supply for most of my life (especially films and TV shows). One result of the general lack is that I learned to be satisfied with romantic SF stories in which the romance was a subplot. Or I’d tune in sharply to anything in a story that was code for romance. I learned to be satisfied with whatever the story offered (“you get what you get and you don’t get upset”). Other times, though, I’d want more, so I’d expand the romance elements in my head and/or sought out fan fiction to fill the void. Years later, when I was able to access SFR that served the romance parts as well as the SF parts, it was like hitting the jackpot! Yet it didn’t mean I lost my taste for romantic SF wherein the romance was subtle or less integral to the plot. If anything, SFRs with a more central romance simply added to my choices. It didn’t become an either-or situation. Rather, my definition of SFR became more fluid. Author Erica Conroy tipped me off about a special price for her sci-fi romance HIS ONLY HOPE. 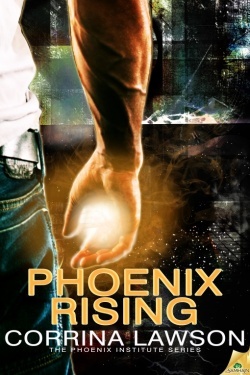 It's available at Amazon for 99 cents for a limited time, so if this SFR is up your alley, grab it while it's hot! Got a couple of articles for your weekend reading! 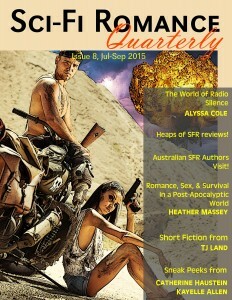 This month at Heather Massey's Steampunk Cafe, I'm blogging about E.E. Ottoman's A MATTER OF DISAGREEMENT. However, there's nothing disagreeable about this story featuring two sparring, enemies-to-lovers academics. Check out my post to see if this steampunk romance is up your alley! Older heroines in sci-fi romance are pretty scarce, but two 2015 releases made me realize how much I want more heroines in this category. Older heroines seem fresh and the life issues they face are different from those of heroines in their 20s. I enjoy getting a glimpse into a romance heroine whose life stage differs from mine. 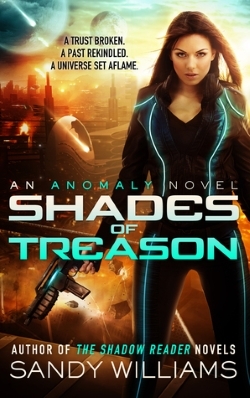 I want to be more aware of such issues through the sci-fi romance I read, so there’s a bit of cerebral appeal as well. Science fiction is a terrific genre for exploring concepts and ideas that may change our lives. Romance is a terrific genre for exploring our inner, emotional selves and our quest for community. 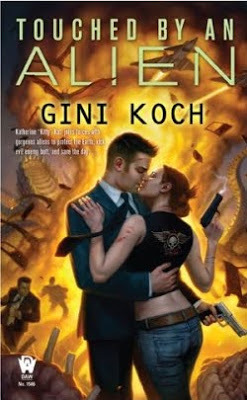 SF is great at “what if” and romance is great at creating memorable characters we fall in love with. Of course, these are generalizations with individual exceptions, but the point is that a meld of these genres should be ideal, because where each one can be weak, the other is strong. Her post includes tons of title recommendations, so it's a great resource. Happy reading! Tadias reported a few days ago that The Sci-Fi Romance Film From Ethiopia 'Crumbs' Opens in U.S. Theaters. I can't wait to check this one out and hope it has an HEA. 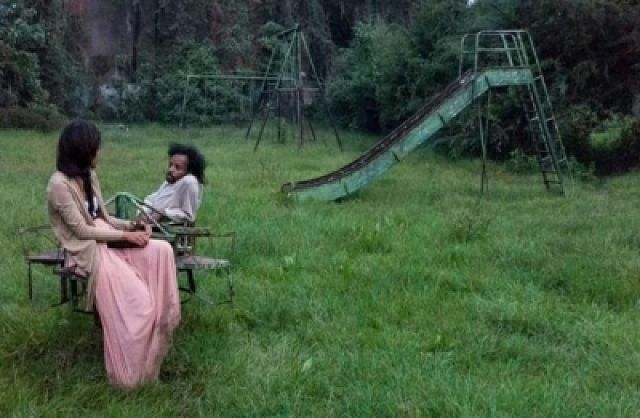 New York (TADIAS) — A new Ethiopian short film Crumbs, which is being hailed as the country’s first “post-apocalyptic sci-fi romance” opens in several U.S. theaters this month including in New York, Chicago, Atlanta and Denver. In New York Crumbs is scheduled to run for one week at the Cinema Village in Manhattan from October 23rd to October 29th. The film’s Addis Ababa-based Spanish writer and director Miguel Llanso is expected to be in attendance for the NYC screenings on October 23rd and Oct. 24th. Doesn't it sound lovely? Maybe in the future an SFR movie like CRUMBS will get mainstream distribution and loads of press. Fingers crossed, at any rate. Anyone from NY/Chicago/Atlanta/Denver planning to see it? 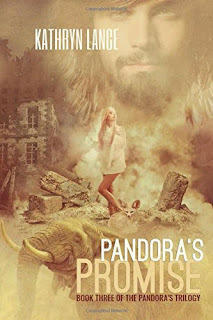 Pandora’s Promise, the long-awaited conclusion to the trilogy that began with the award-winning novel Pandora’s Genes, takes place in a world 100 years after a recombinant-DNA disaster destroyed all oil-based technology and caused widespread mutations. Due to an inherited genetic disease, the human race seems doomed to extinction. In this dangerous setting, Evvy, the brilliant young scientist trying to save humanity, sets out on a perilous quest, while Zach, the poet-warrior and Evvy’s self-exiled soul mate, encounters deadly challenges and surprising allies among disparate human and animal societies, including empathic elephants who roam the Great Plains. Unknowingly, both Zach and Evvy follow clues to the mysterious Eye–a source of hope? Of oblivion? Or merely a myth? Will time run out before they find the Eye--and each other?